It is our mission to deliver the highest quality products and customer care that Pilates professionals expect and demand. We strive to go above and beyond to deliver equipment and education that support the needs of health, fitness, and wellness facilities worldwide. 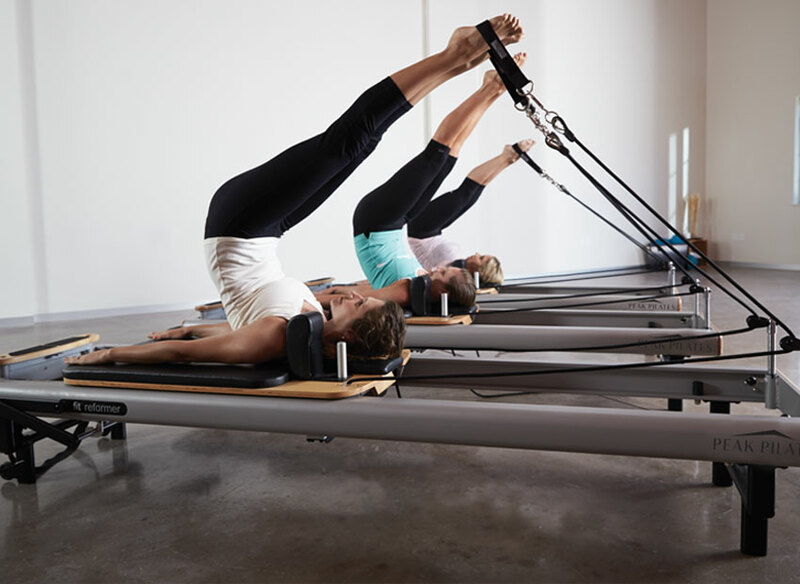 A decade of industry insight, expert knowledge, and customer feedback has allowed us to create the most innovative equipment available for the Pilates market. Portability, precision, quality, versatility and aesthetics are all cornerstones of our designs. Our equipment is easy to use and all-inclusive, with no hidden costs. We’ve created the best Pilates instructor education system in the world. We take the time to show instructor candidates not just what to teach, but how to teach, focusing time and attention on each individual instructor’s journey and style. Expand your member base, retain members and build a reputable brand in your community with Peak Pilates® instructor training. Peak Pilates® teacher training courses are held at host sites and education centers throughout the world. 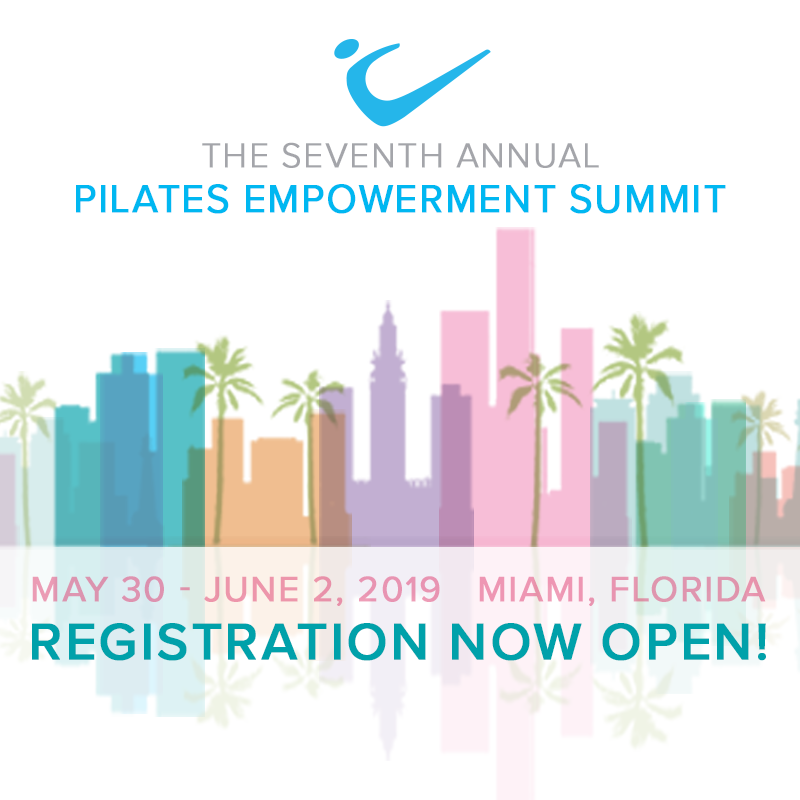 Hosting a training is a convenient way to get your instructors trained and certified and also brings recognition to your studio for its affiliation with one of the most esteemed Pilates teacher training programs. 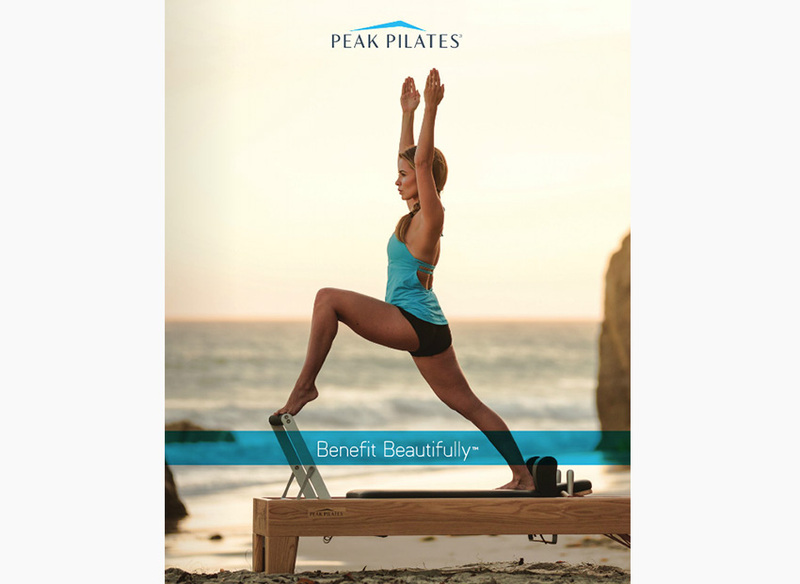 View our catalog to learn more about the mission of Peak Pilates® and our world-class equipment and education.